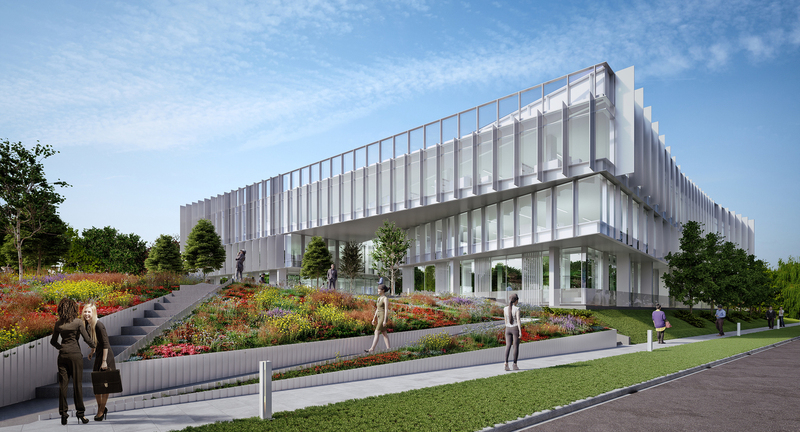 This ongoing project will see the construction of a new build office building on a brownfield site within the high profile Cambridge Science Park, providing 7,000 sq m of primarily commercial office space. The building will be split over 3 storeys incorporating a full height reception and atrium, and is being developed to accommodate tenants on a floor by floor basis. The design builds flexibility to allow for further sub-division of tenancy per floor and to incorporate both open plan and cellularised office configurations. The scheme is also being designed to achieve a BREEAM ‘Excellent’ rating and an EPC rating of B.